Will the notorious Busan Gupo Dog Meat Market shut down before “Boknal”? This is positive news coming from Busan regarding the notorious Gupo Dog Meat Market. But there are still many challenges to face ahead in order to shut it down completely and, as history has repeatedly shown, it is incredibly difficult to change the mentality of the Korean government about animal welfare, which is still firmly stuck in the stone ages! Furthermore, the Busan Gupo Dog Meat Market is only a small part of the whole dog meat industry in Busan (Korean internet search results recently revealed 566 Health Food Shops and 263 dog meat restaurants in and around Busan) and all over South Korea. 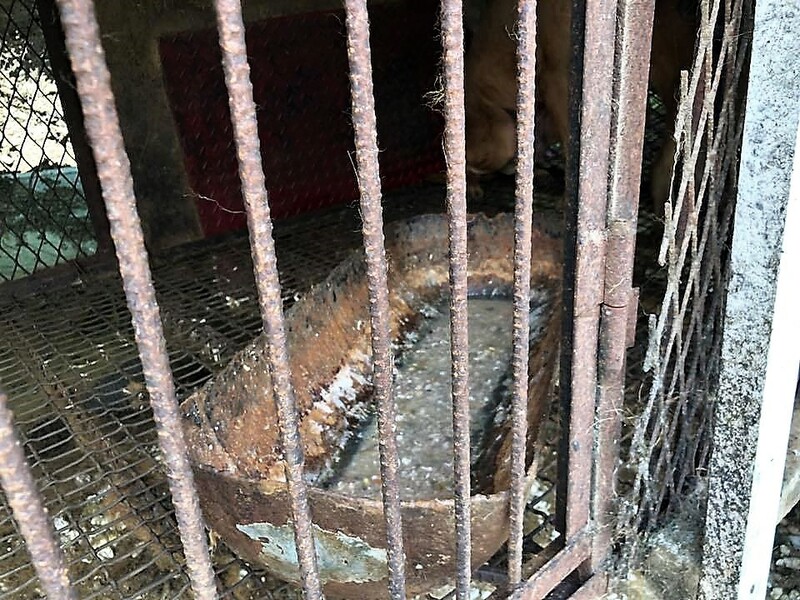 This is why we must keep the pressure on the Busan and Busan Buk-gu district government as well as each government entity in South Korea to shut down the vile and extremely cruel dog and cat meat industry for good. 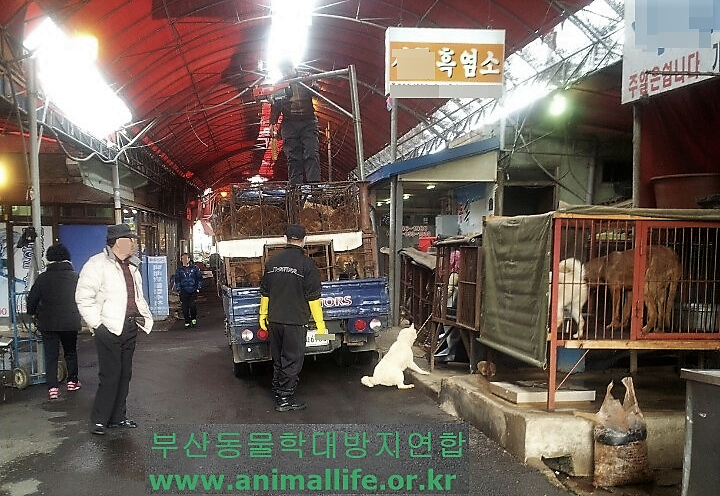 Photo: Busan Gupo Dog Meat Market, Busan KAPCA (Korea Alliance for the Prevention of Cruelty to Animals). end the dog and cat meat cruelty! We are going down to the district level in the Korean government. Cities are made up of multiple administrative districts and we will petition each of them in turn. Below are 5 of the 16 districts in Busan, the second largest and important city in South Korea. 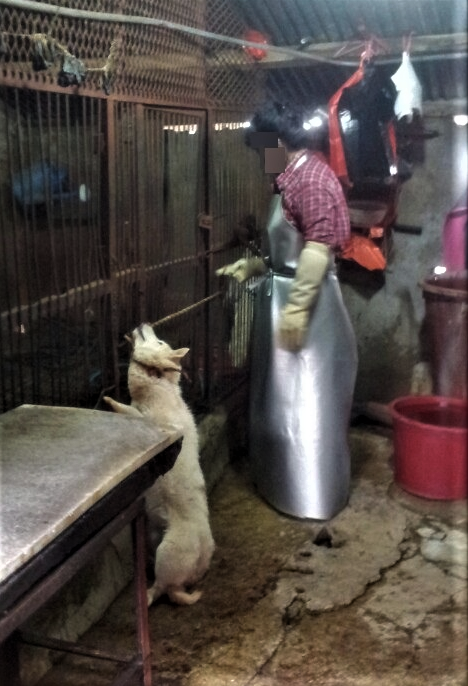 Click below to take actions against the Busan Districts’ horrific dog meat industry. Click HERE for the Korean translation of our petition. Please include them in your letters and epeople petitions. Mauris commodo massa tortor, u sit amet,consectetur adipisicing Nunc fermentum neque quam, sodales eleifend elit imperdiet vitae. Aliquam id euismod nulla. Suspendisse imperdiet, sem et sollicitudin egestas, urna nunc auctor massa, vulputate pharetra mi odio nec tortor. Ut ultricies massa viverra quis.